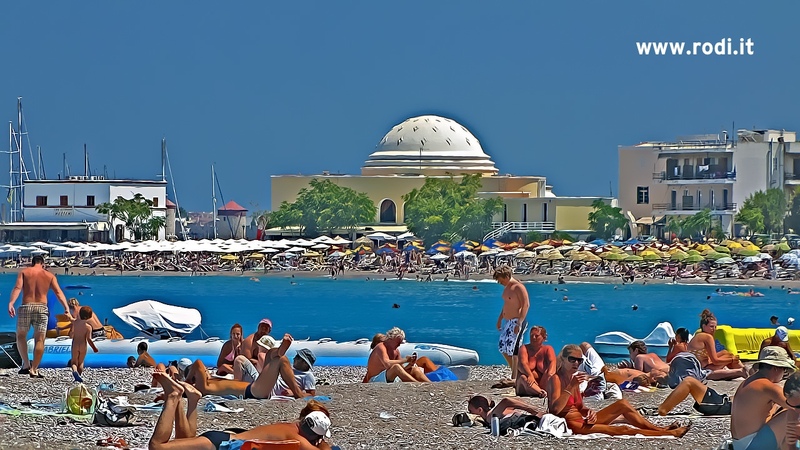 A really hot day today in Rhodes. The hot weather is expected to endure throughout this week. The temperatures will arrive up to 35° C on the west coast of the island and up to 38° C. on average, on the east coast. On Lindos temperatures as usual will a be higher, arriving up to 40° C or even more on Tuesday.